In recent science news, two rattan species have been sequenced by INBAR’s collaborators at the International Center for Bamboo and Rattan in China and their collaborators working on the Genome Atlas of Bamboo and Rattan Project (GABR). These new developments will help scientists to understand the origins of these plants and carry out comparative studies, but even more usefully, they help agronomists to pinpoint the genetic bases for certain agronomically useful traits, to allow them to breed, using traditional or genetic methods, more useful, hardier or more productive strains to further meet sustainable development objectives. Rattan, one of the world’s most important non-timber forest products (NTFP), provides income of around USD7 billion annually, accounting for the income of more than 5 million people across the globe, including in some of the world’s poorest areas. 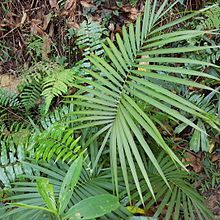 Accounting for 95% of the rattan species used for commerce are derived from the two most important genera, Calamus and Daemonorops. In recent years, more and more attention is being called to the development of genetic breeding techniques for rattan. To this end, the sequencing of rattan genomes is an important goal of the scientific community. The complete sequencing of these two rattan species which are most often used by farmers to produce rattan products was carried out by researchers from China, namely from the National Forestry and Grassland Administration Key Open Laboratory on the Science and Technology of Bamboo and Rattan, which is a research unit based at the International Center for Bamboo and Rattan (ICBR) in Beijing. 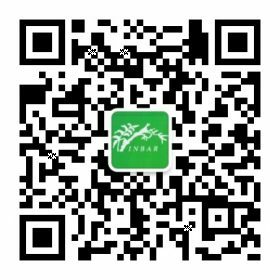 ICBR is China’s national research institute for bamboo and rattan, and experts and academics at the Centre undertake extensive research related to all aspects of bamboo and rattan. Other research teams based around China also contributed to this work as part of GABR. 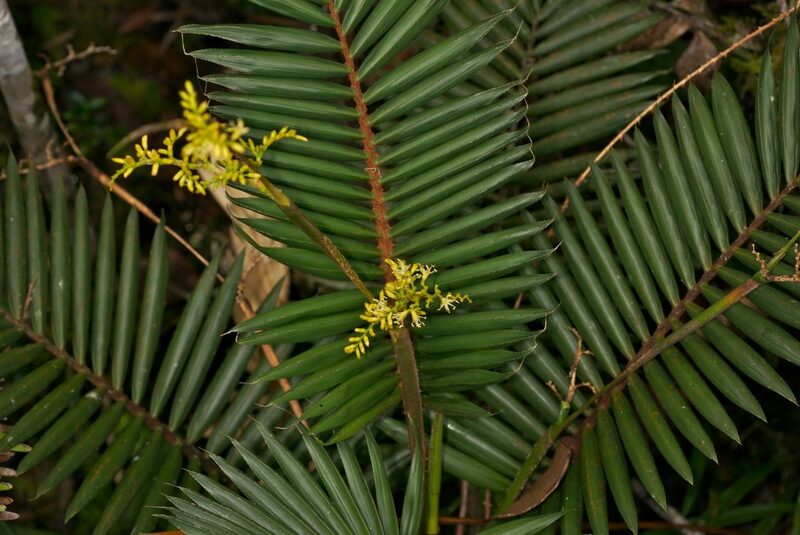 This is the first time that representative rattan genomes have been sequenced, and as such represents an important step in the quest for understanding these plants. In addition to this work on rattan, GABR has also produced a high quality genome and alternative splicing (AS) atlas of moso bamboo. This technique yields high-quality reference genome for bamboo and contributes to the scientific community’s understanding of moso bamboo. This new research comprises a key resource for plant scientists and the agricultural community as a whole as our understanding of these important plants deepens. GABR will continue its work, with an overall goal of sequencing 1000 bamboo species transcriptomes and 5 rattan species genomes. Find the articles published by the GABR team here, here and here to learn more about this research.